Whether you’re new, experienced, a lead climber or getting back into it, TX Rock Gym (TRG) has something for you. We will belay each other, help find routes and build up strength so we can eventually head outdoors! 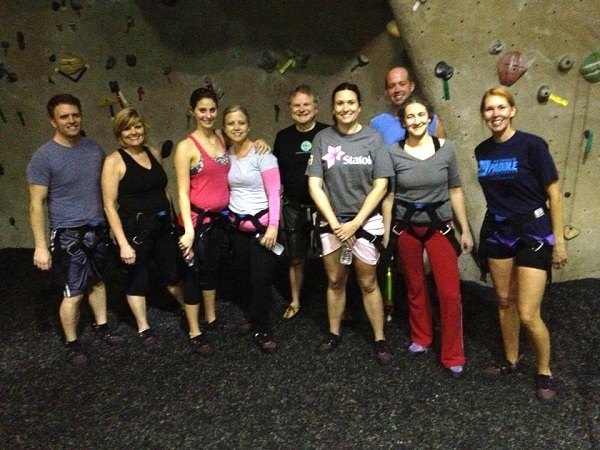 NOTE: First time at TRG, get there a little early as you will need to complete their orientation class and belay test. 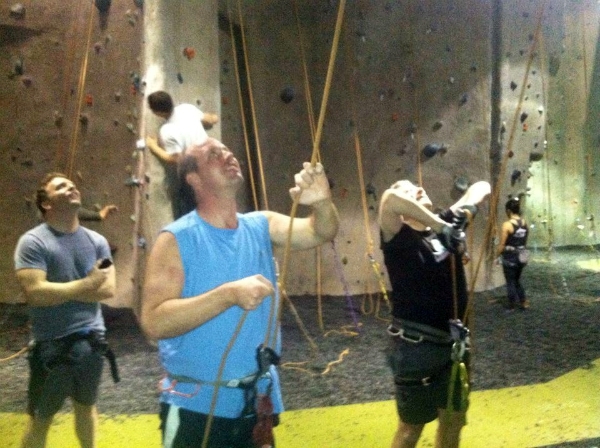 Don’t know how to belay?